The music video uses dark comedy and cheeky characters to deliver the fundamental message: use common sense. It’s comical, smart, and memorable. You laugh at its kitschy nature and feel the need to spread the word with your mates (You’re in Australia, remember?). So you hop on Facebook and share the video with a handful of your peers who are now more aware of train safety. The ad has done its job. “Dumb Ways to Die” pleased a global audience and continues to do so with over 59 million views since its release in November 2012. The campaign has spawned games for the iPhone, iPad and Android along with releasing a karaoke version of the song. Within two days of the song’s release, it was the sixth most popular song in the world – rising above Rihanna’s “Diamonds.” The most important result, however, is that there was a 30% reduction in “near miss” accidents across Melbourne. With seven Webby Awards, three Siren Awards and the Integrated Grand Prix at the Cannes International Festival of Creativity, one might ask, what made this ad so special? It’s not just the cute little minion-like characters. It’s not just the catchy song. It’s the driving force of comedy. The video provokes laughter — an expression rarely associated with viewing a PSA. You cracked a smile and even chuckled while gaining an important message that you wanted to share. When was the last time you shared a serious piece filled with boring facts and figures? 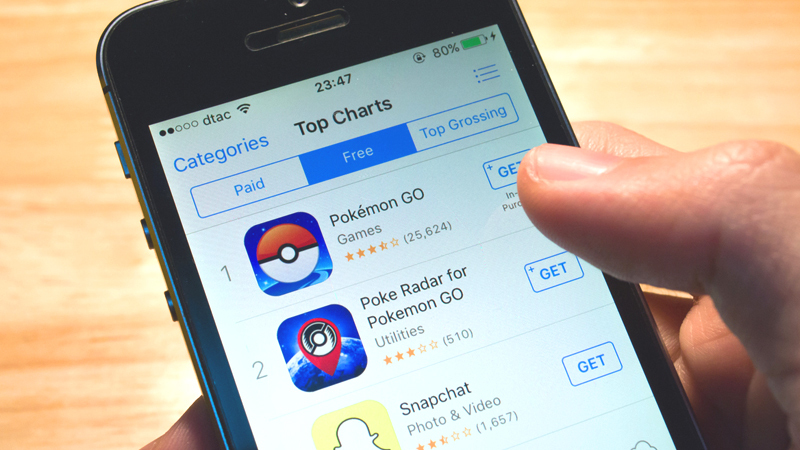 In the digital age, if you want to be noticed, you have to go viral. 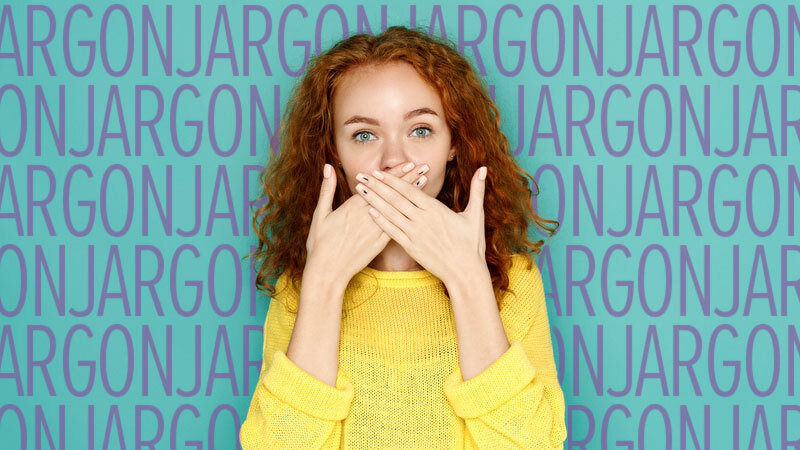 It’s the countless memes and Jimmy Fallon sketches that are going viral … and content marketing is taking the hint. Brands like Pepsi, Google and Virgin Mobile are pairing with Funny or Die, Second City and BuzzFeed, respectively, to create custom comedic content. 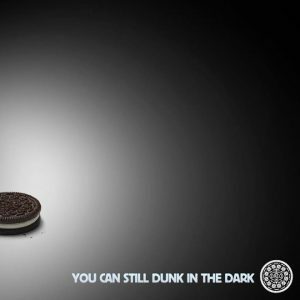 With the use of humor in their creative treatments, these companies are seeing an increase in social media presence and brand awareness. 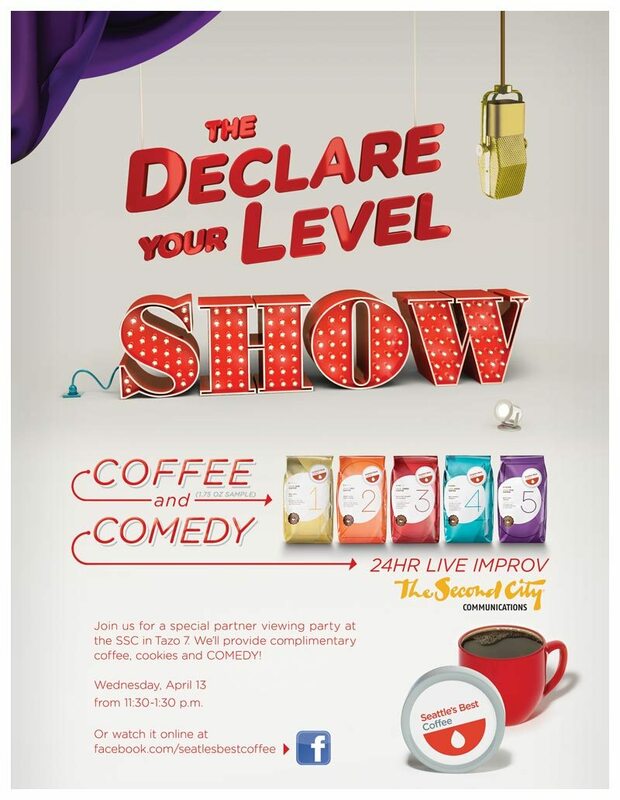 1) Seattle’s Best Coffee – Seattle’s Best partnered with Second City Communications to bring their fans something a little different – a 24 hour live streaming improv show. The show was accessible by Facebook and based on the input of fans of Seattle’s Best page. It was a huge success. The Seattle’s Best Facebook page gained more fans during the show than in the 10 months the page had been up and the event broke online traffic records. 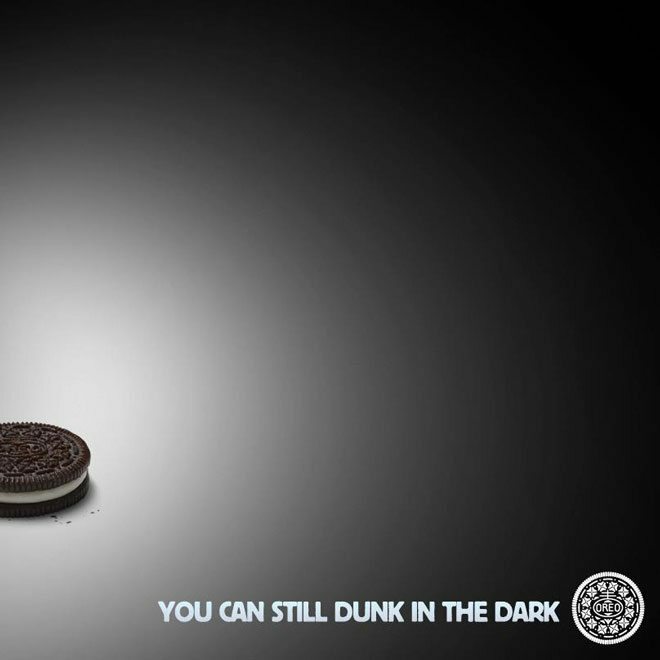 2) Oreo – We all remember the Super Bowl power outage that showed Oreo was a serious contender not only in comedy, but in staying painstakingly relevant. They have dominated social media with their clever one-liners roping in 34 million likes on their Facebook page. 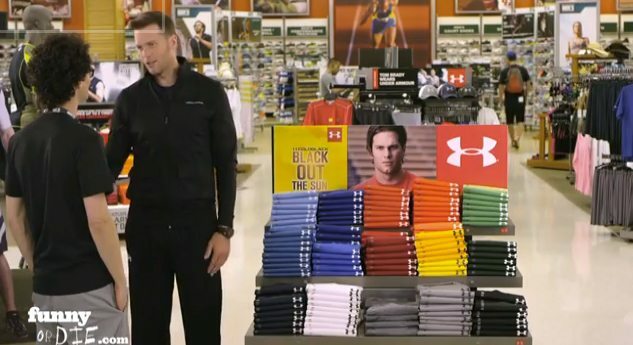 3) Under Armour – The specialty retailer is showcasing a lighter side of athletes in their most recent ad campaign, steering away from the predictably somber nature of most athletic advertisements. Under Armor partnered with Tom Brady and Will Ferrell’s, Funny or Die to create viral videos that have made the brand more relatable. The first video debuted one year ago and has more than 400,000 views. The second video has only been online for one month and has generated 17,000 views. And it has Tom Brady. So, you really can’t lose. 4) AT&T – With the recent television ads incorporating a stoic man interacting with adorable children, no one can deny that AT&T may have hired the funniest group of techies out there. There are also a number of funny memes on the company’s Facebook page, but I know what the people want. Enjoy. 5) Audi – Most luxury brands have steered away from the comedic route – thinking comedy takes away from the sophistication of their brand. However, Audi sees things differently. 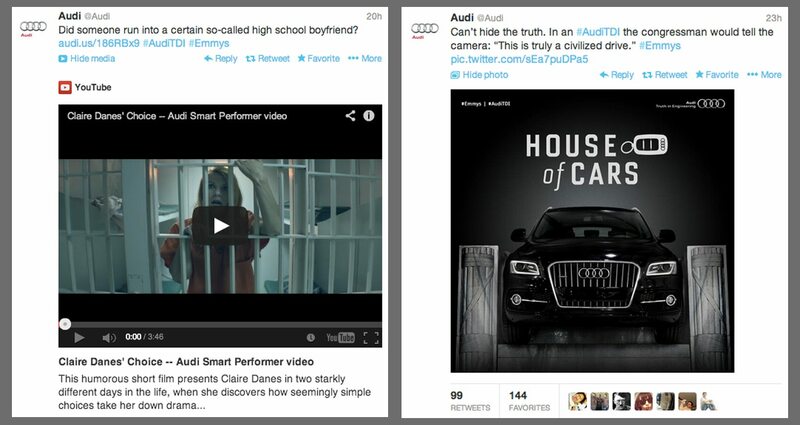 As the communications manager for Audi of America puts it, Audi consumers take their product very seriously but “that does not mean they do not like to laugh.” Tweets and broadcast spots have proven that serious brands can have fun as well simply by showcasing their products on a more human level. 6) Affordable Care Act – They say laughter is the best medicine, so why not use it to try and explain the complex healthcare industry? Whether you agree with Obamacare or not, their attempt at using comedy to reach Generation Y is strategic and entertaining. The Funny or Die site dedicated to the Affordable Care Act not only houses videos, but also satirical articles and cartoons. The whole campaign kicks off October 1st and I, for one, am excited to see how it is received. 7) Old Spice – The content from Old Spice is downright, laugh out loud, knee-slapping hilarious. I’m not even their target audience and I find myself looking at their tweets, their videos and their Facebook page – which has over 2.5 million likes. If you like randomness added with a touch of dry humor, the Old Spice comedy will surely have you reconsider your daily shower routine. 8) GEICO – The days of insurance companies being stuffy and boring are over. 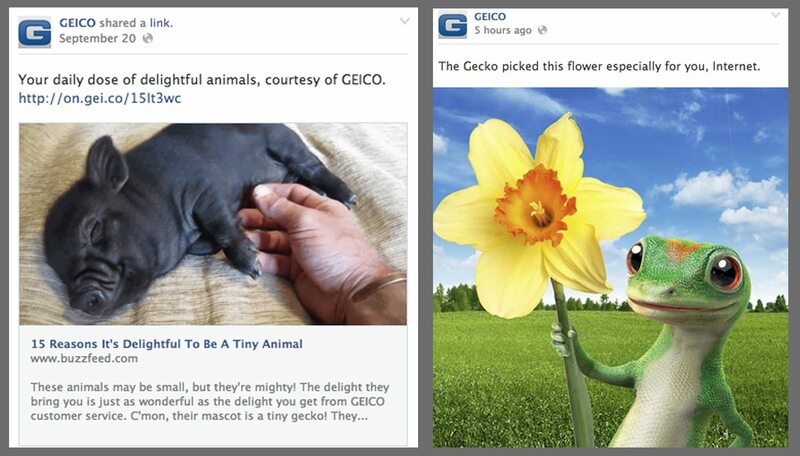 Geico has had multiple hilarious campaigns. Between the cave men, the gecko and the recent “Happier Than…” commercial series that spawned the viral sensation “Hump Day Camel,” you seriously have to wonder what’s in the water cooler over there. With 100 hours of video being uploaded to YouTube every minute, 9,000 tweets posted every second, and 40% of Americans visiting Facebook daily, your content has to stand out. The right amount of humor can help. Comedic content collects shares, reaches new audiences and helps your brand have a more relatable reputation. 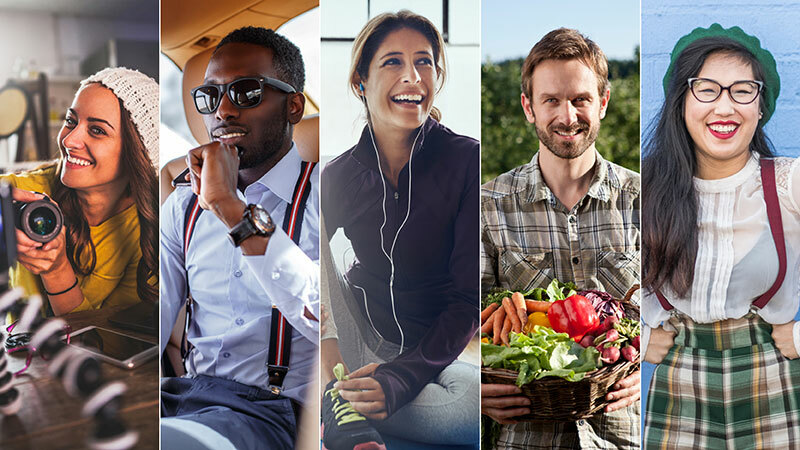 Your product will become the talk of the Monday morning cubicle, and be remembered when the time comes to consume. In the end, it would seem old Donny O’Connor had it right – make ‘em laugh. What do you consider the funniest brands? Share what makes you smile in the comments below.